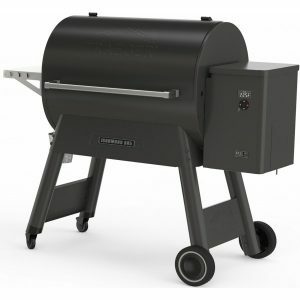 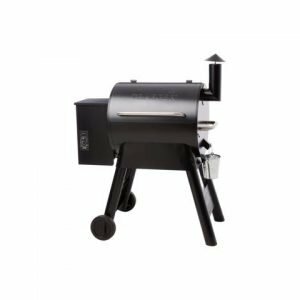 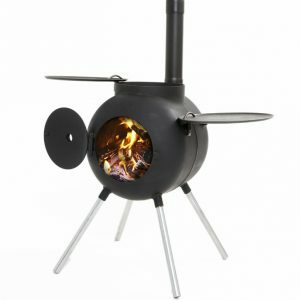 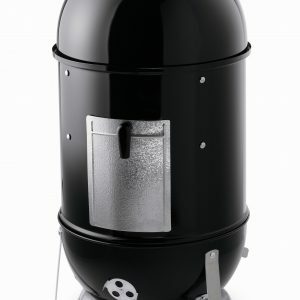 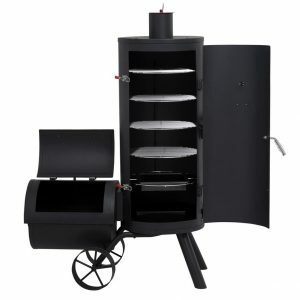 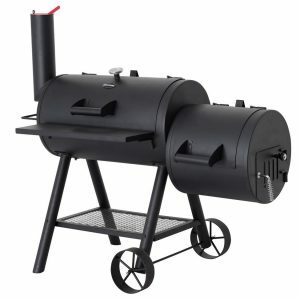 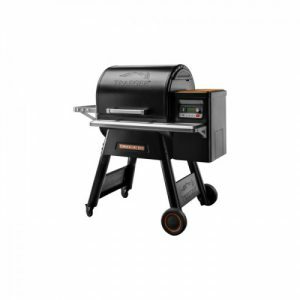 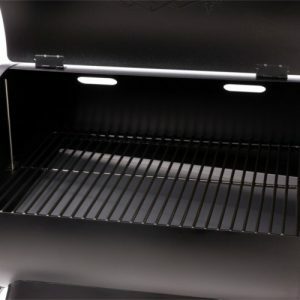 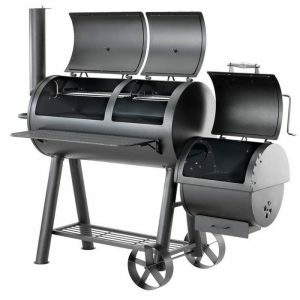 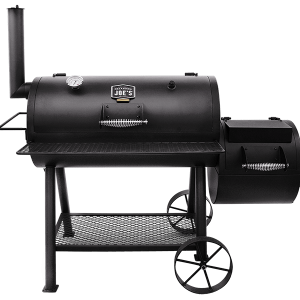 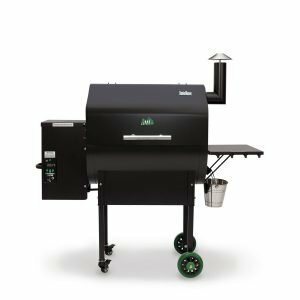 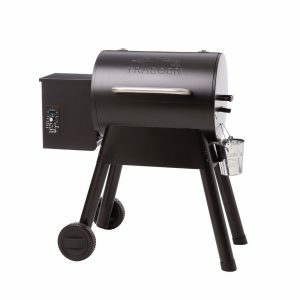 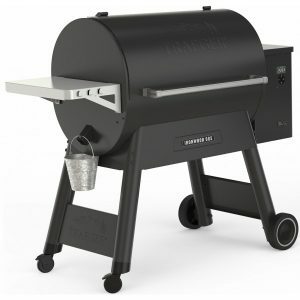 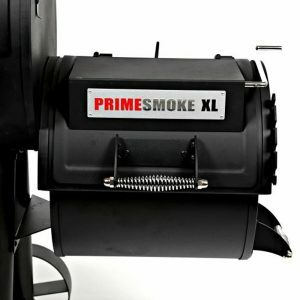 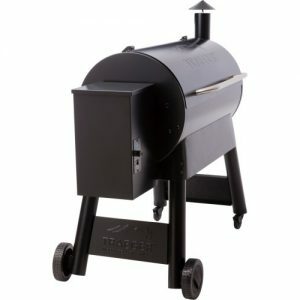 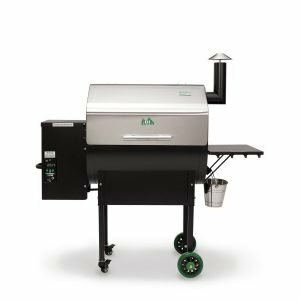 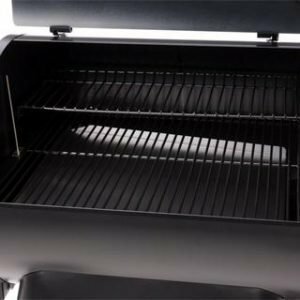 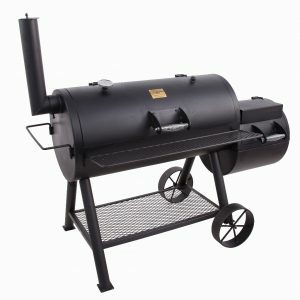 If you love meat or fish, you’ll love our range of outdoor bbq smokers. 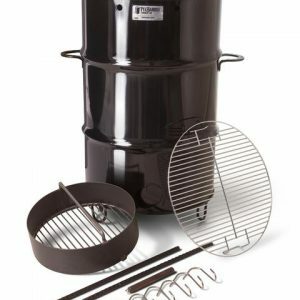 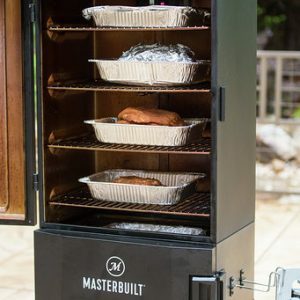 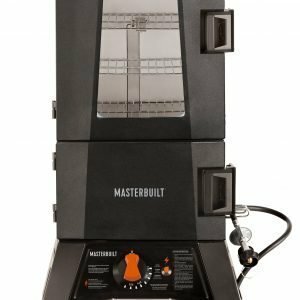 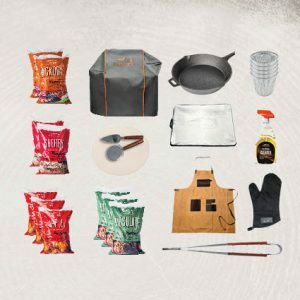 With a home bbq smoker on your deck, you’ll be creating tasty dishes in no time. 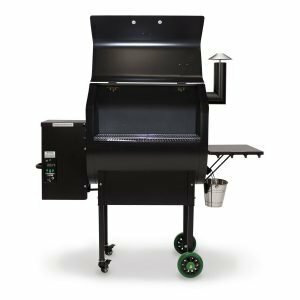 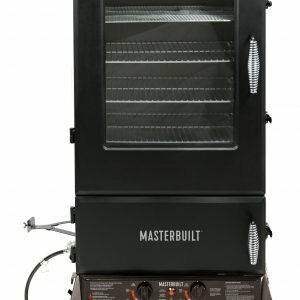 We have a wide range available from a small barbecue smoker suitable for small areas, to large-scale smokers with hanging racks for chicken.